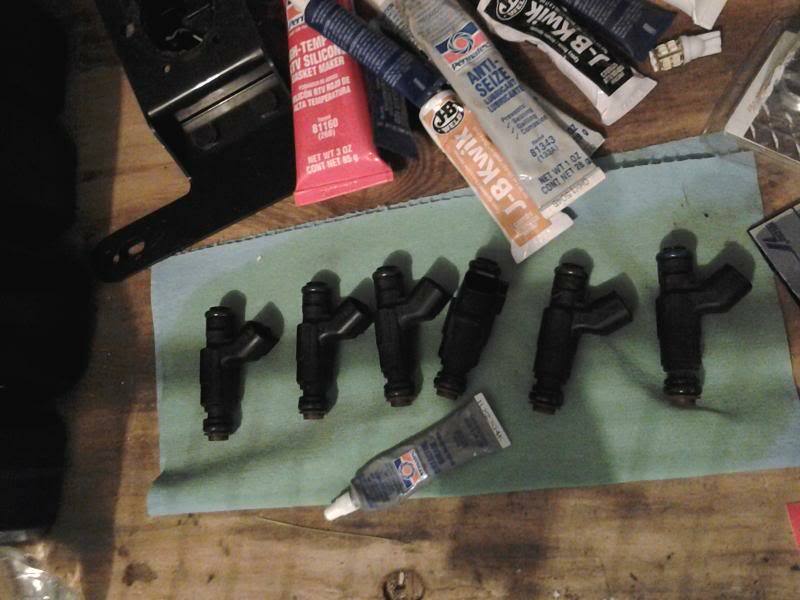 Hey guys, I got these injectors not knowing they have the EV6 type connector while my 98 has the older EV1s . They should work on the 99+ Cherokees. Asking $50 for the set. Located in Yelm, WA, but would be willing to meet if close. FS[MidWest]: 784s - Ultrasonically cleaned, all new hardware, nice set! FS[MidWest]: 700/710 Injectors, Ultrasonically cleaned, all new hardware, nice set!